Elizabeth Arellano was reported missing on April 16. Her body was found by a fisherman in Lake Worth, and her death was at first reported as a possible suicide. Arellano was found with a rope around her neck attached to a concrete boulder. 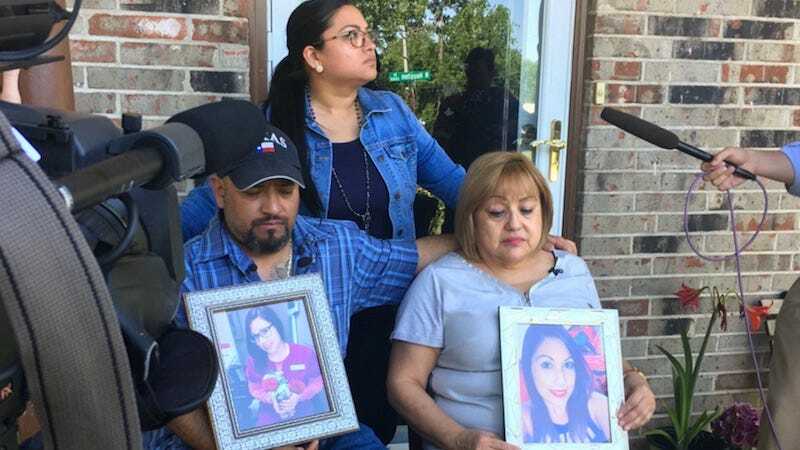 Police quickly began searching for a possible murder suspect, and landed on her husband, Rodolpho “Rudy” Arellano, from whom Elizabeth Arellano was estranged. After the last few weeks of investigation, police believe Rudy Arellano tracked his wife, kidnapped her, and threw her to her death.